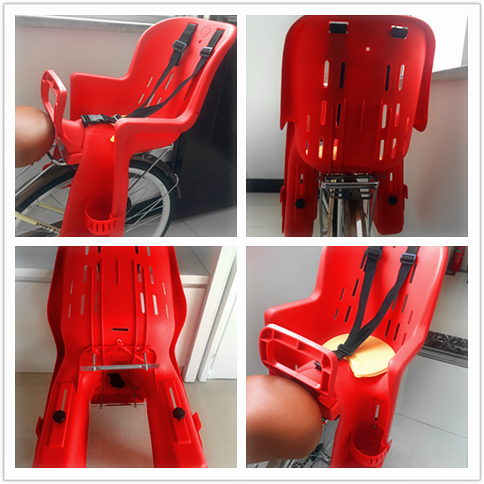 This baby plastic seat is designed by Howawa, the safety belt can fully protect baby, there is also a cushion on the Baby Bicycle Seat, which provide a comfortable seat for baby. Both Hand rest and hand guard will give baby protection on the road. 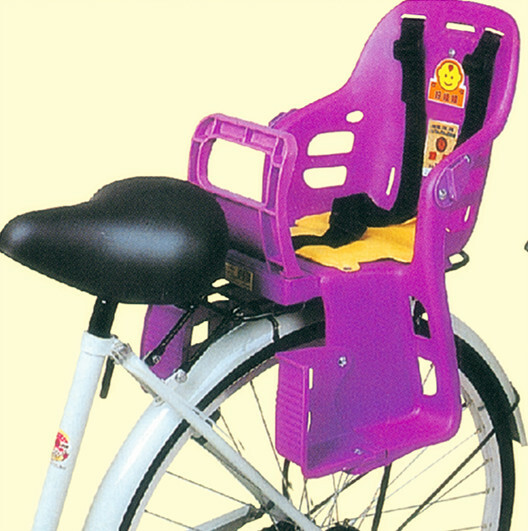 With high reputation, this baby bicycle seat is popular all over the world. It provides baby a comfortable and safe space for going outside. Howawa is devoted to produce high quality product to make children a happy experience. Looking for ideal Baby Plastic Seat Manufacturer & supplier ? We have a wide selection at great prices to help you get creative. 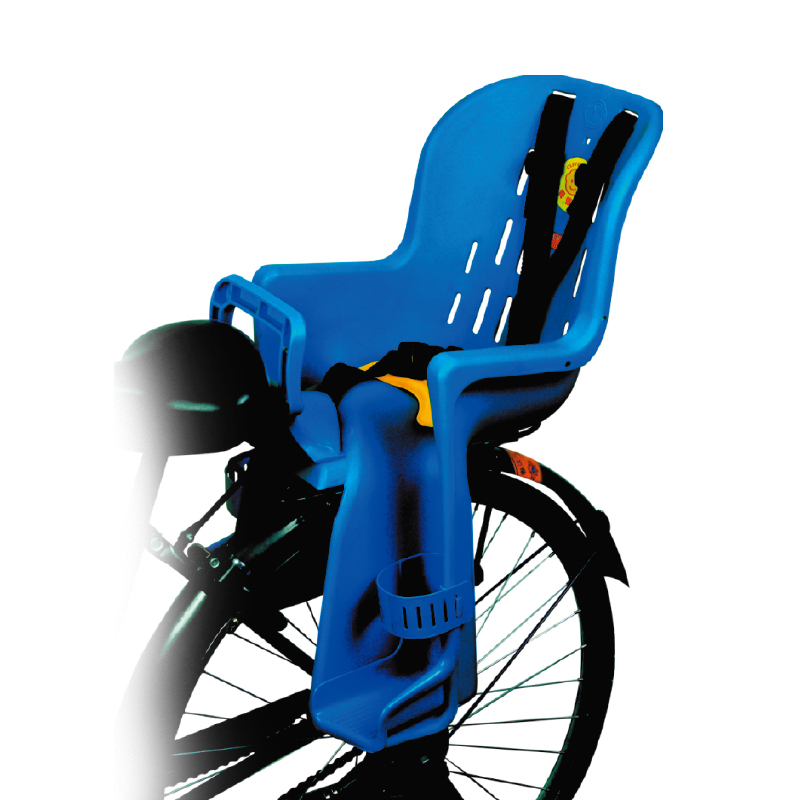 All the Bicycle Plastic Carrier are quality guaranteed. We are China Origin Factory of Bicycle Carrier Seat. If you have any question, please feel free to contact us.